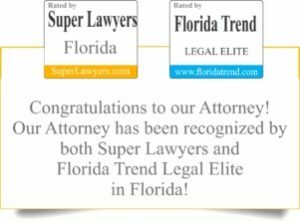 A Do Not Resuscitate Order is a specific legal document authorized by Florida Administrative Code Rule: 64J-2.018. 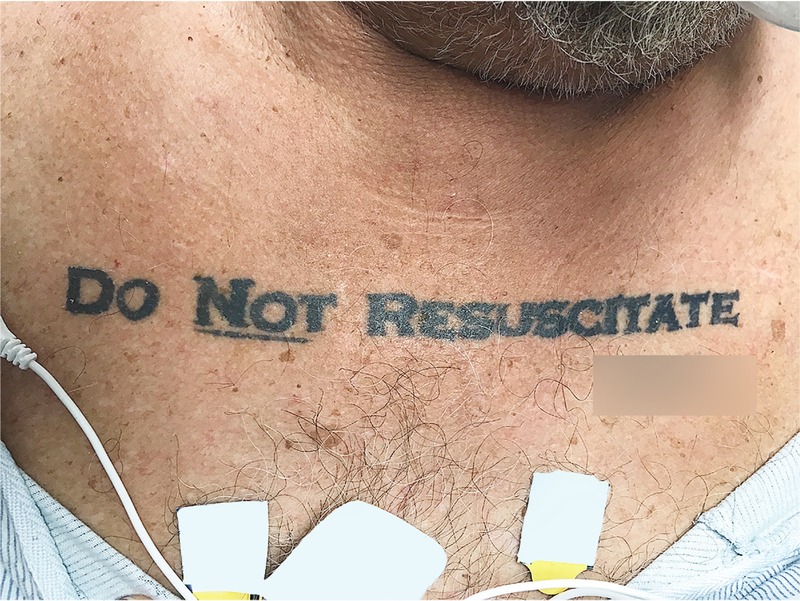 A Do Not Resuscitate Order (DNRO) is the way to inform emergency medical personnel if one does not wish to be resuscitated in the event of respiratory or cardiac arrest. The rules allowing DNRO are very specific…even the color of paper (canary) is specified in the rule. An EMS provider should check the identification of the patient against the DNRO document to ensure appropriate compliance.The EMS provider shall provide comforting, pain-relieving and any other medically indicated care, short of respiratory or cardiac resuscitation. 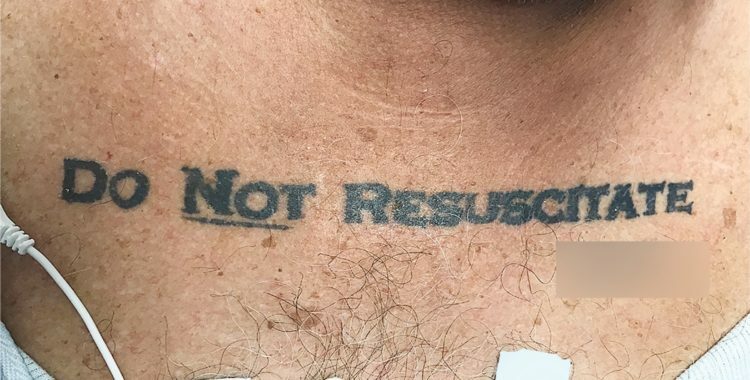 Hospitals have recently been faced with patients having “Do Not Resuscitate” tattooed to their bodies. Medical staff certainly want to honor a patient’s wishes when the patient may have gone to the length of altering their body to ensure their wishes are known. However, the tattoo does not meet the legal requirements of a DNRO. This situation happened recently in Florida as reported by the New England Journal of Medicine. Staff is faced with determining if the tattoo is still the current desire of the patient. I person should be able to change his or her mind about a DNRO, and the permanent nature of the tattoo, calls the ability to change it into question. The issue of whether to have a DNRO is certainly an important decision, particularly when a person has a less than optimal quality of life. The document is signed by the patient and his or her doctor. It should not be confused with an Advanced Directive for Healthcare with a Living Will. The Living Will is not about resuscitation, but is instead a statement of the person’s wishes if they should be in a terminal, persistent vegetative state, or end stage condition.